All Florida Indies #32 click for another special presentation! Part Two of the Five Faces of Stewart Grace. This week's program features Stewart Grace's next band project, MK Ultra. 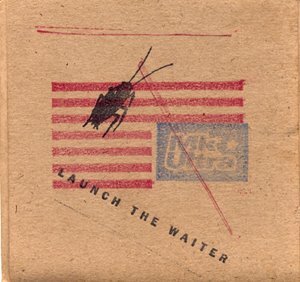 From 1998 - check out the debut release "Launch The Waiter"!